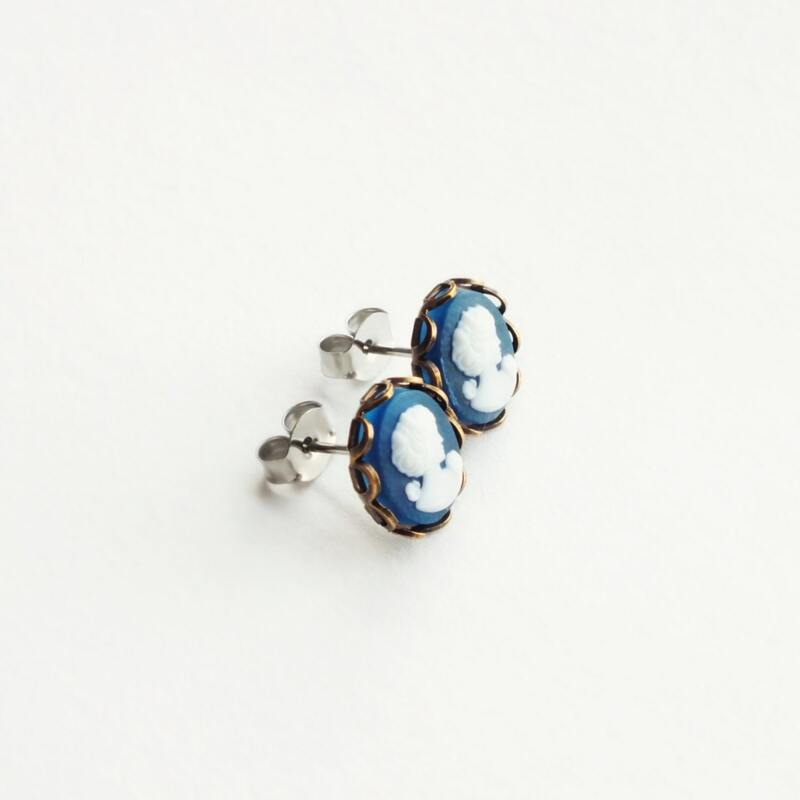 Small handmade cameo studs with vintage matte blue cameos. 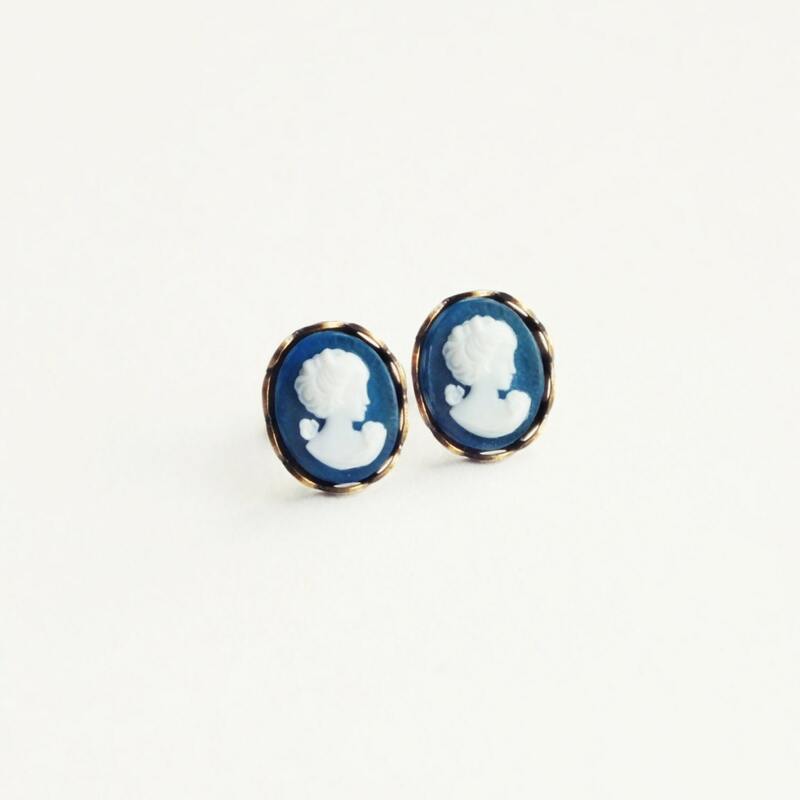 Made with delicately detailed genuine vintage clear frosted cameos I reverse painted a dark navy blue. 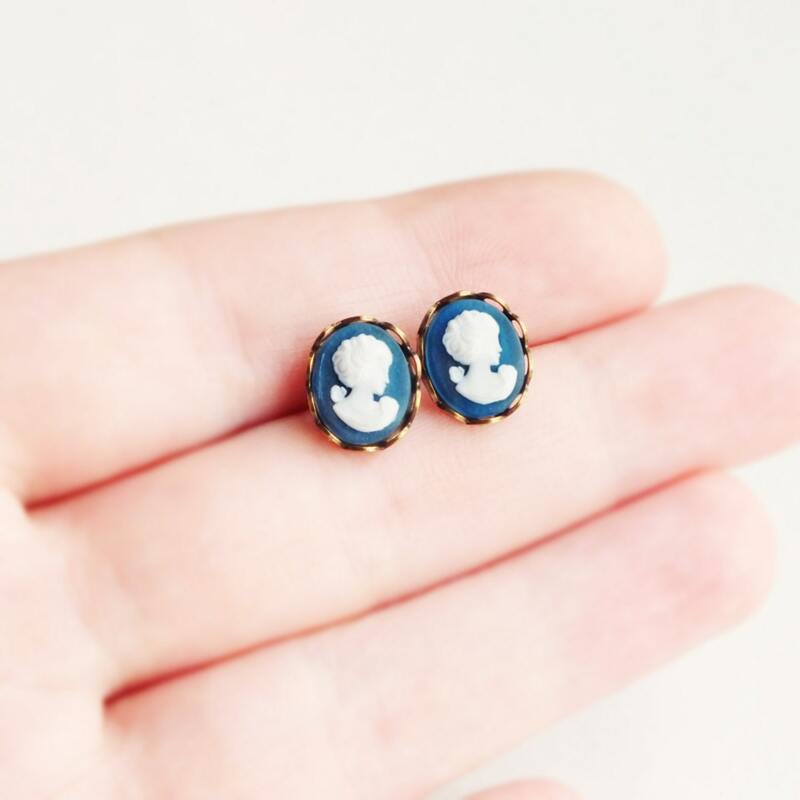 The tiny matte white portraits are so detailed! 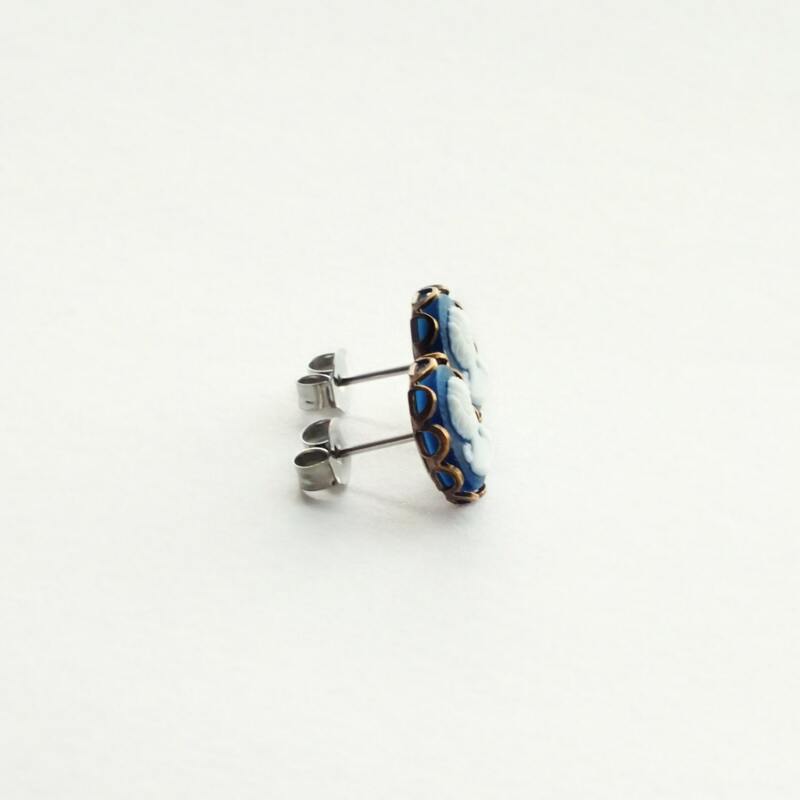 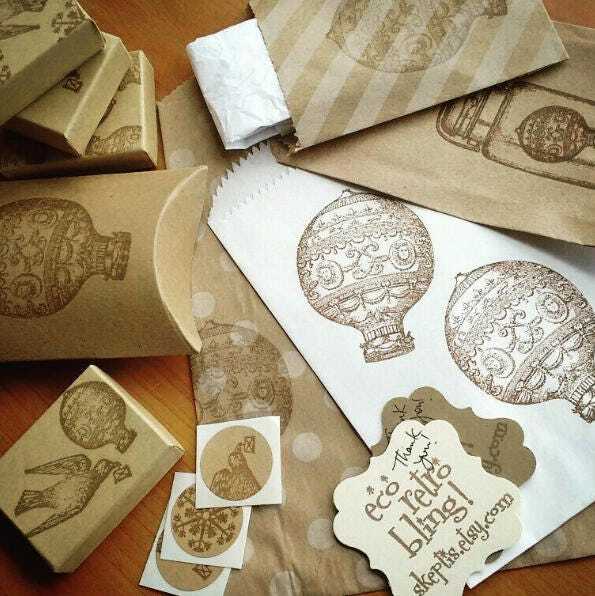 I set them in antiqued brass lace-edged settings secured to hypoallergenic stainless steel posts.